It’s rather simple, really. 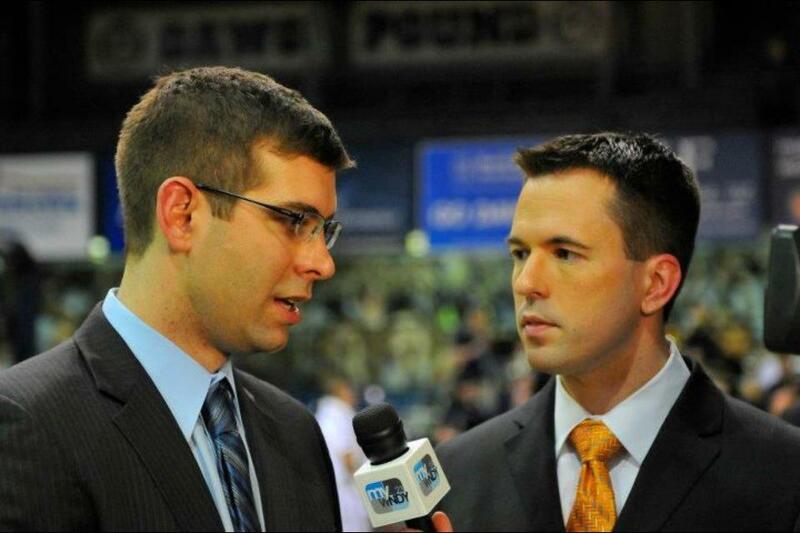 When I was 12, I decided I wanted to be a sports broadcaster, and that’s all I have aspired to be ever since. I called my first live game over the air when I was 15 (thank you, North Central High School), matriculated to Butler University and turned pro soon after. I have now spent more than half of my life traveling the country in search of the next sporting event that needs somebody to talk about it. Some call it a job. Not me. I have had the privilege of broadcasting basketball, football, golf, soccer, tennis, cross country, track, swimming and lacrosse on every medium and in almost 30 states. I’ve worked for ESPN, Westwood One, CBS, Longhorn Network, Fox Sports, Turner Sports, Sirius/XM, the PGA Tour, the NCAA, Horizon League, Butler University, IHSAA and more. I’ve worked the Final Four, the Masters, PGA Championship and over 100 NCAA championships in 13 different sports. Some gigs are bigger than others, but each one excites me. I also am inspired by the challenges away from the camera and/or microphone. I’ve worked in non-profit communications and also had the privilege of being a freelance writer for many great clients. To sum it all up, I like to tell a story.